10 Gambar - Cara Tanam Pokok Lemon Hiasan Yang Cantik - Ohsem meh! 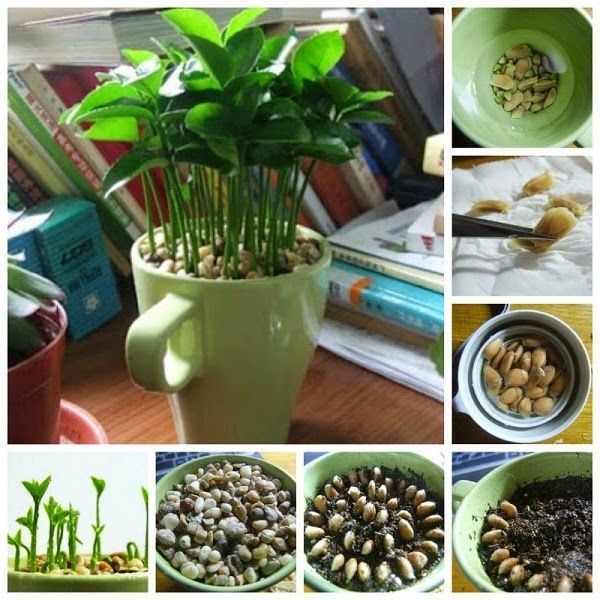 10 Gambar - Cara Tanam Pokok Lemon Hiasan Yang Cantik | Do you want to grow your own lemon tree at home? 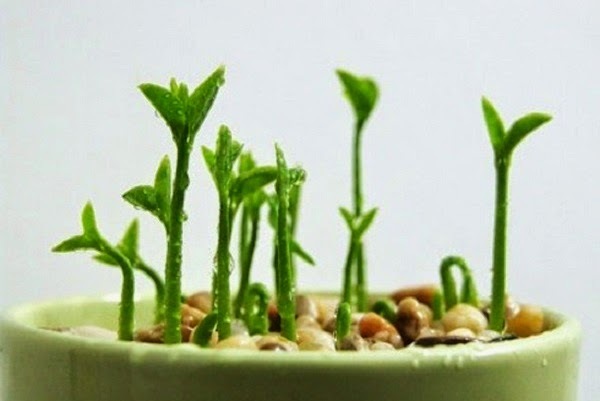 It’s feasible to do that because seeds from the citrus fruits you eat, such as lemon, orange and grapefruit, can be grown indoors with some basic cares. It usually takes several years before any fruit appears. 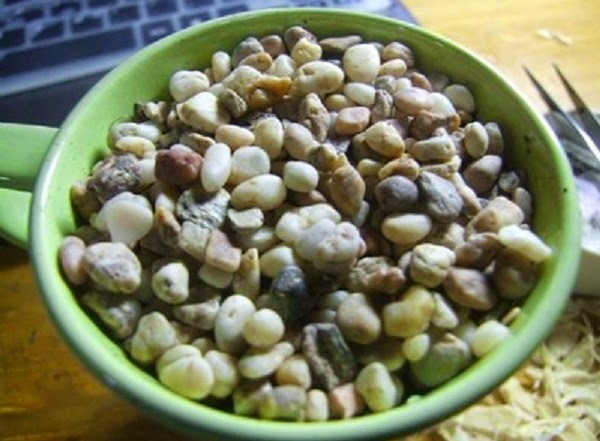 But at the same time, you will have one of the most beautiful houseplants around. The lemon plant and all the citrus family provide great ornamental values with their glossy green leaves and strongly fragrant flowers, so they are perfect for interior decoration. 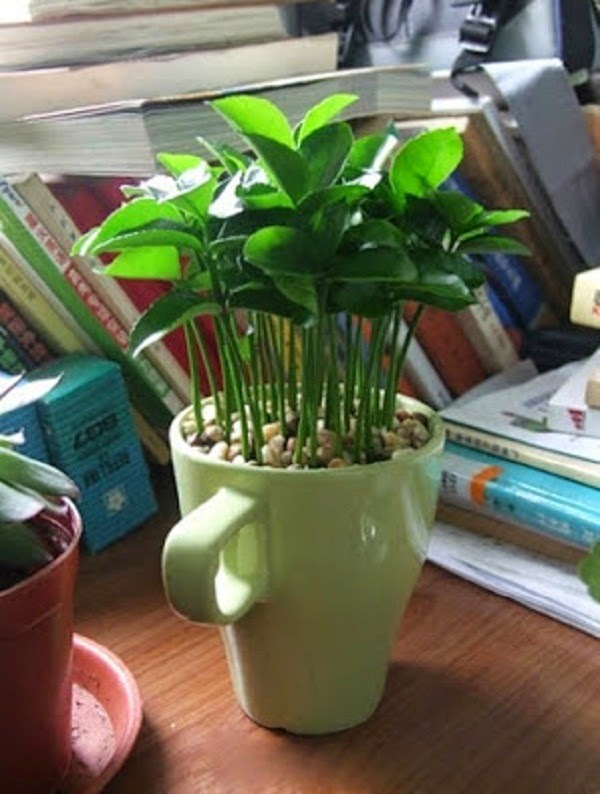 You can place the plant on your desk, in your living room and your kitchen. Buying large lemon trees can be expensive, but with patience, you can have the fun of growing your own lemon tree from seed. You can do the same to grow any plants from the citrus family. Enjoy! 1. 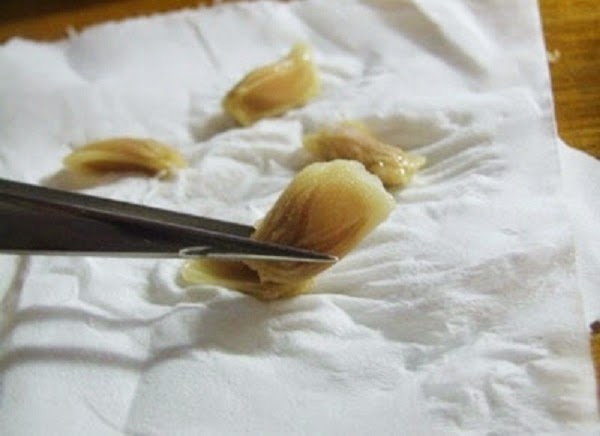 Save the seeds from a lemon, preferably organic lemon. 2. 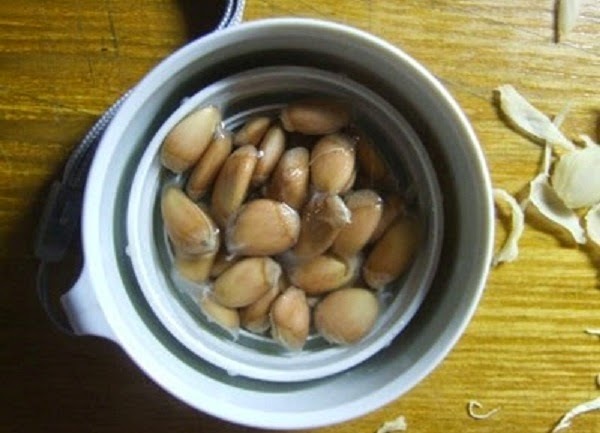 Soak the seeds in water for about 2 to 3 hours and let them dry on paper towels. 3. 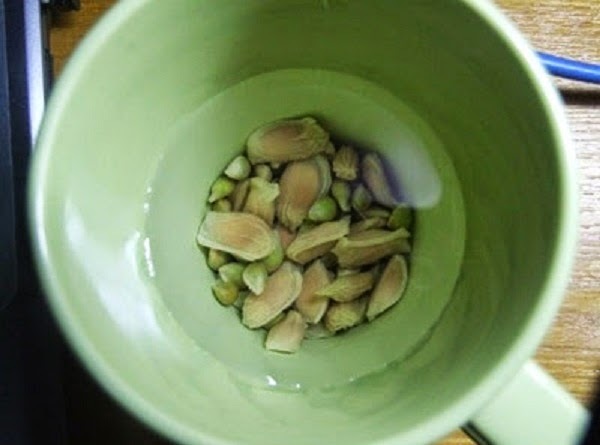 Gently peel the shell of the seeds and place in water to get ready to use. 4. 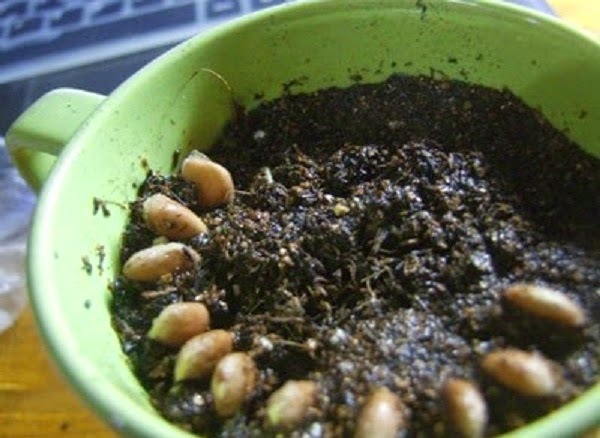 Place potting soil in a flower pot or a cup and plant the seeds. Add water to moisten the soil. 5. 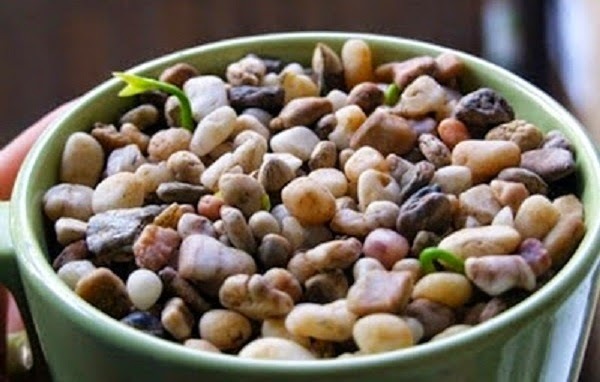 Cover the soil with pebbles and place the plant pot in a place with plenty of sunlight. 6. 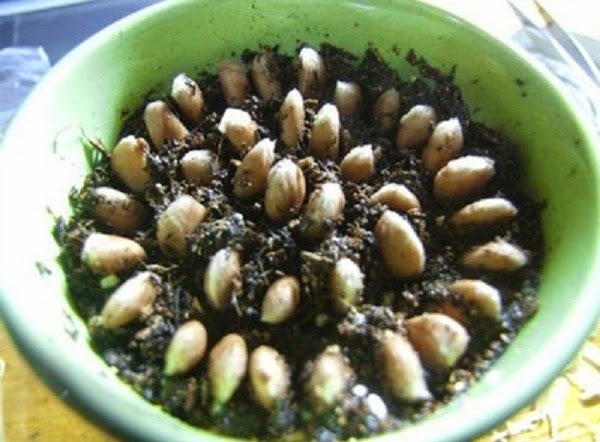 You will see the the plants will start sprouting after a period of time, depending on the sunlight and moisture. 7. Don’t forget to water once a day to keep the soil moistened and place the plant in the sunlight occasionally. Enjoy!